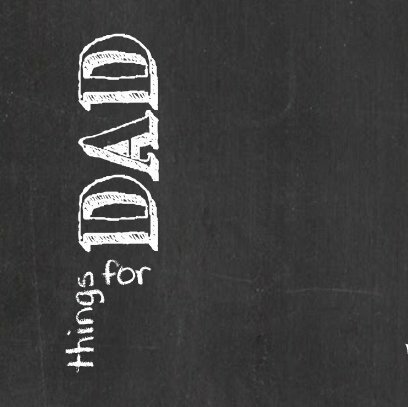 What to get dad that says..... Hey! Your special! Gifts made by local Brooklyn Artisans. 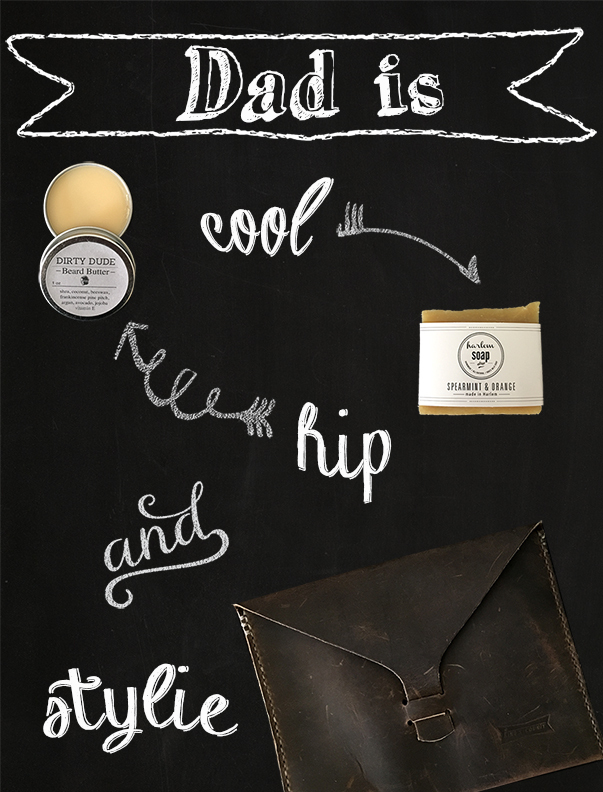 Make sure Dad gets something cool this year!